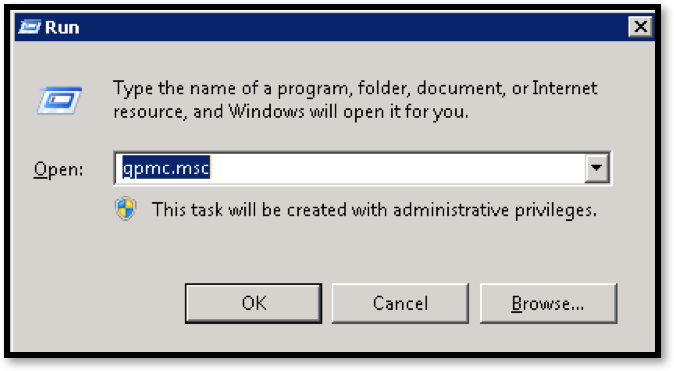 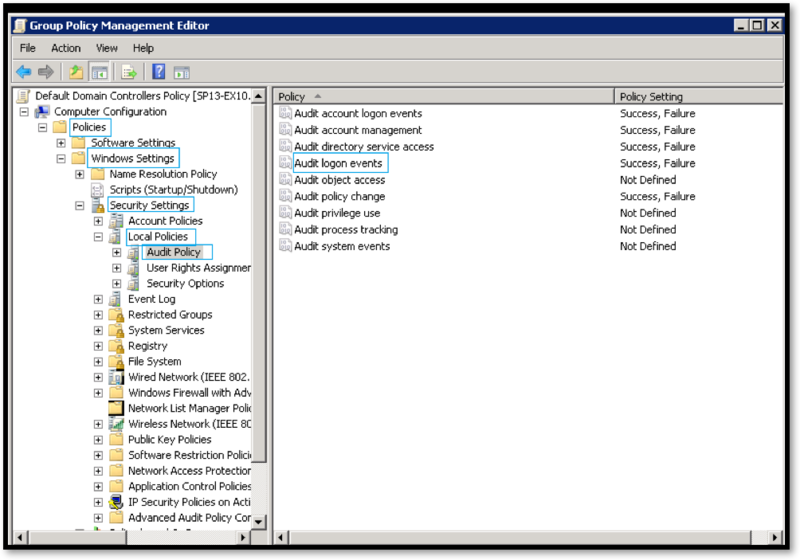 Edit domain’s Default Domain Policy in the Group Policy Management Editor. 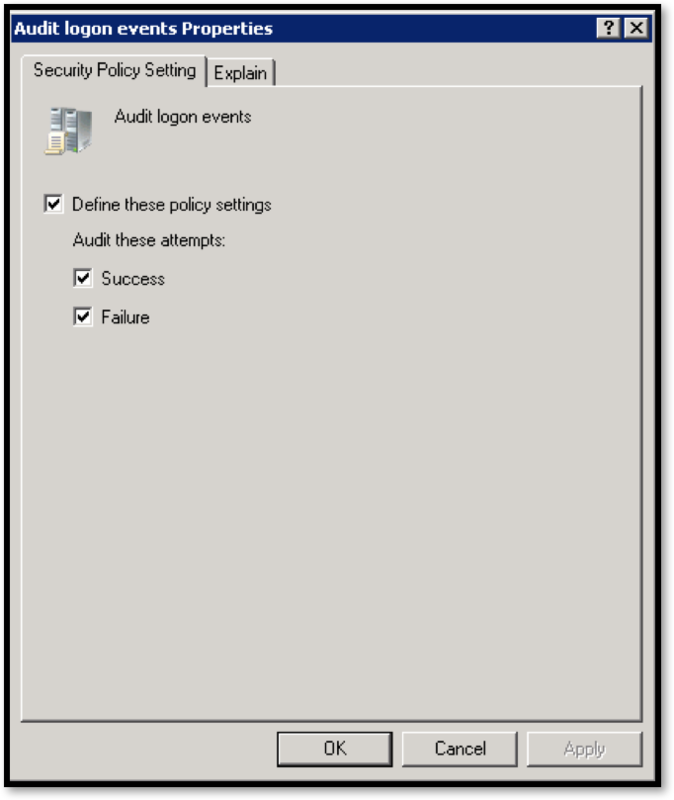 Expand Computer Configuration>Windows Settings>Security Settings > Local Policies > Audit Policy and double-click ‘Audit logon events’. In the Audit logon event properties, select the Security Policy Setting tab and select Success. 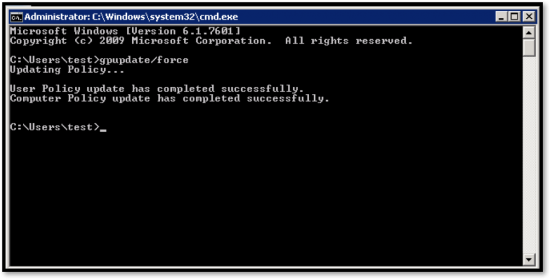 Open command prompt and run the command gpupdate/force to update Group Policy. 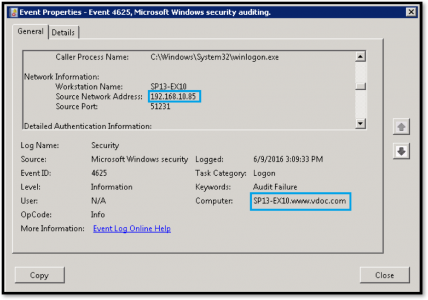 To know about the failed logon events, filter the Security Event Log for Event ID 4625. 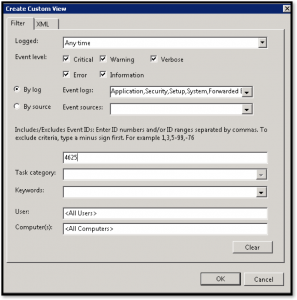 Double-click on any event to see details of the source from where the failed logon attempts were made. 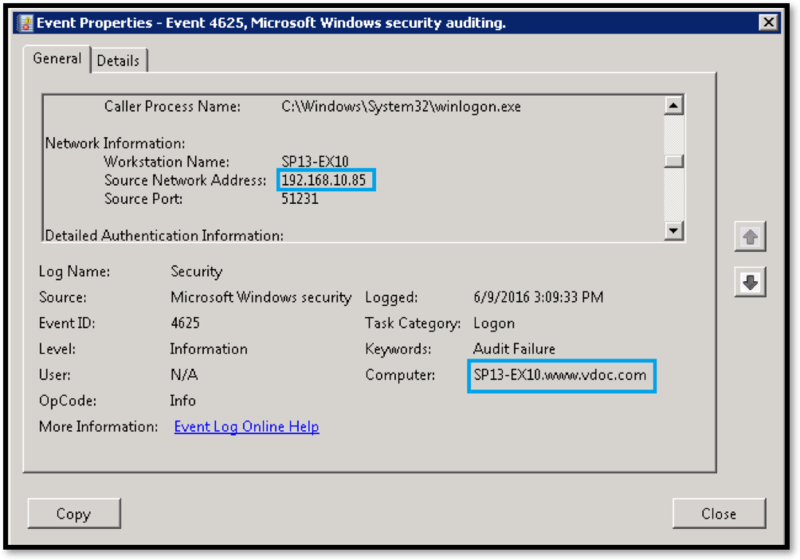 Regularly auditing failed logon attempts through monitoring your Security event logs is necessary for ensuring security and stability of Active Directory environments. 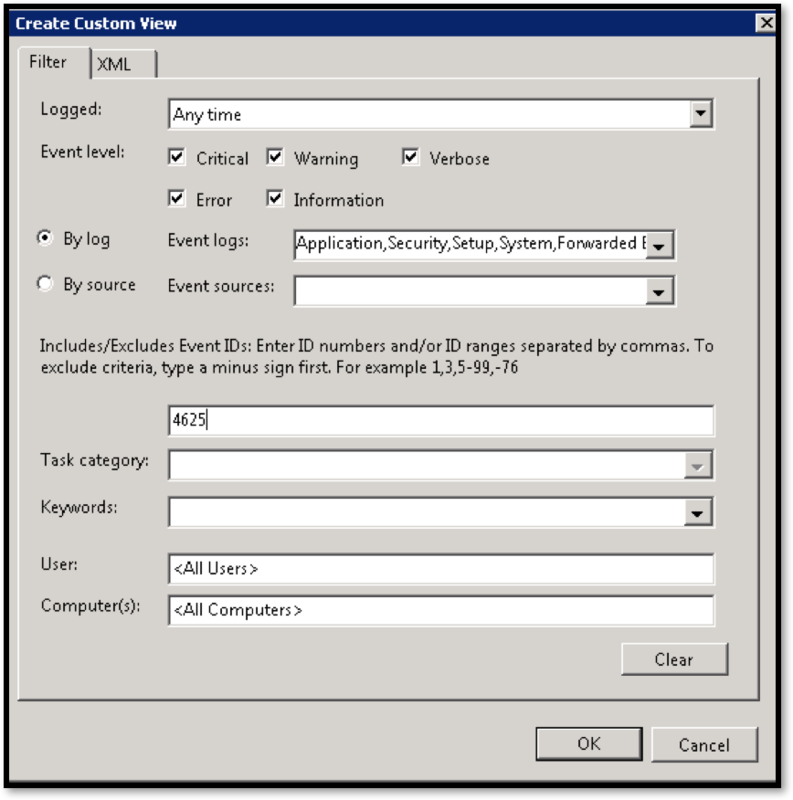 Native tools allow you to view these Security event logs but it is perhaps not the most pro-active or user-friendly method. 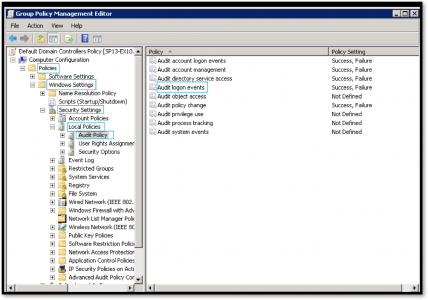 Many organizations find that it makes more sense to deploy an automated solution, like LepideAuditor Suite – Active Directory that provides in depth reporting and real time alerting.